This page refers to offers that are no longer available. See our best credit cards page for current offers. 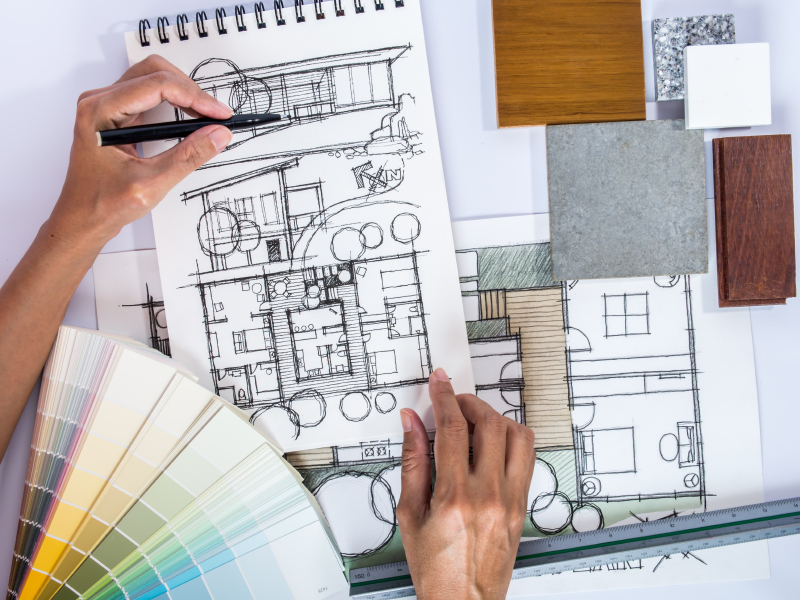 Home renovations can add to the value and beauty of your house, but they can also be expensive. Offset your costs by earning great rewards on all of your home improvement purchases with a credit card. Here are a couple favorite cards for home renovations. Bonus category purchases above the $1,500 quarterly cap will be rewarded at 1% cash back, as will any non-bonus category purchases. The Discover it® Cash Back has an annual fee of $0 and an introductory APR of 0% on Purchases and Balance Transfers for 14 months, and then the ongoing APR of 14.24% - 25.24% Variable APR. This will allow you to take your time paying off purchases if necessary. If you’re looking for high ongoing rewards on your home purchases, and all others, check out the Citi® Double Cash Card – 18 month BT offer. It gives you 1% cash back on every purchase when you make it, and another 1% back when you pay it off. Rewards can be redeemed starting at $25 for statement credit, check or gift card. Make sure to register your purchases on Citi Price Rewind to get reimbursed the price difference if your purchase goes on sale within 60 days. Nerd note: Whichever card you choose, keep in mind that many contractors charge extra fees for using a credit card to pay for services. Find out if this is your contractor’s policy before paying with plastic, because the rewards you’ll earn are unlikely to outweigh the fees.